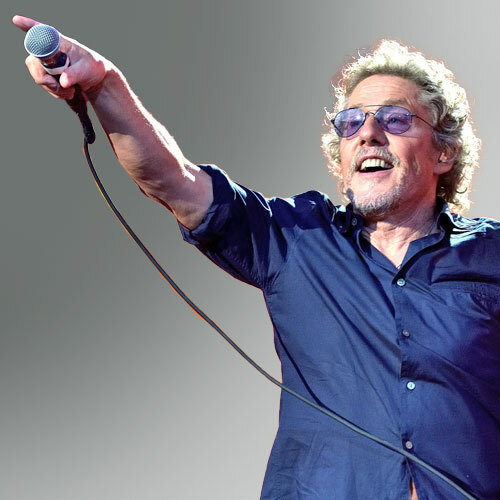 The Who's Roger Daltrey will perform the band's classic album Tommy in full with help from members of The Who Band and Ravinia Festival Orchestra for a truly spectacular show as part of Ravinia's summer festival. Considered one of the seminal albums of the rock canon, last year The Who played all of TOMMY for the first time in 28 years at the Royal Albert Hall in London as part of a benefit concert for the Teenage Cancer Trust. Roger performed it in its entirety with his band during his 2011 solo tour. The opportunity to bring an orchestral dynamic to the raw emotion and cathartic impact of the songs that cemented Daltrey’s legacy as a vocal powerhouse adds a compelling dimension to the music’s timelessness. Supported by the band of regular Who players, including guitarist/backup singer Simon Townshend, guitarist Frank Simes, keyboardist Loren Gold, bassist Jon Button and drummer Scott Devours, and complemented by the Ravinia Festival Orchestra, Daltrey’s indelible presence on this summer’s stages is sure to enliven the deaf/dumb/blind boy once again! 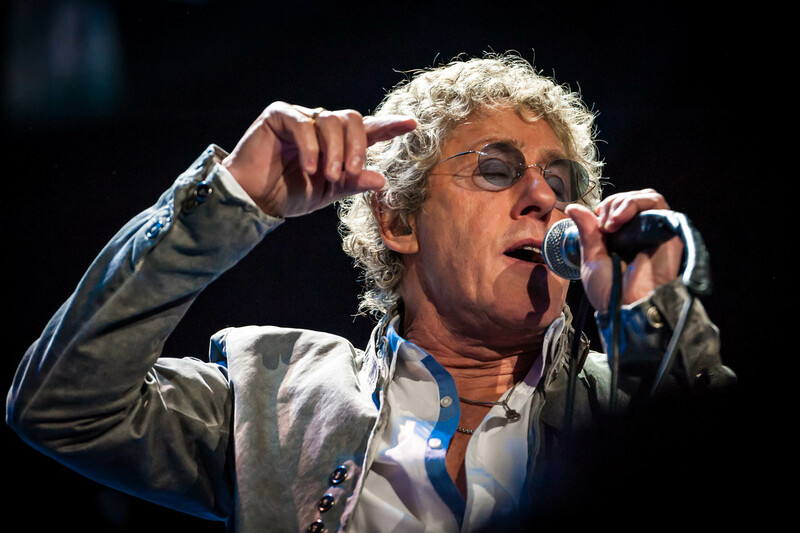 Watch Daltrey perform tracks from Tommy live.